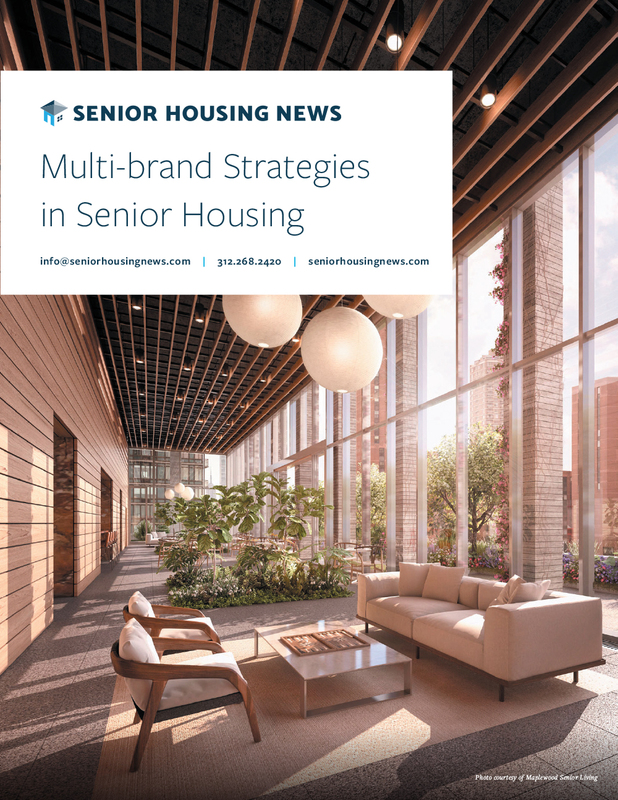 These four words are the perfect summation of today’s changing face of senior living mixed-use developments. 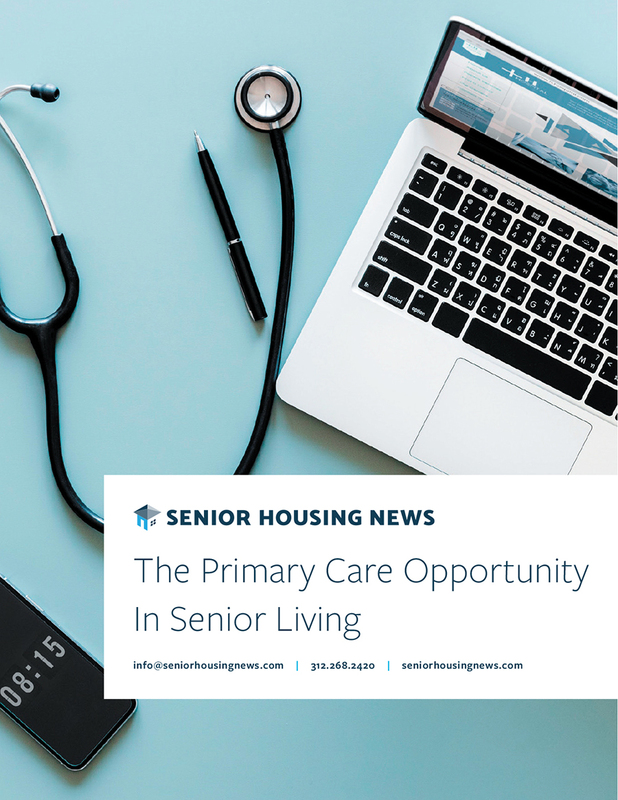 More than ever before, seniors today seek innovative housing models for their golden years. 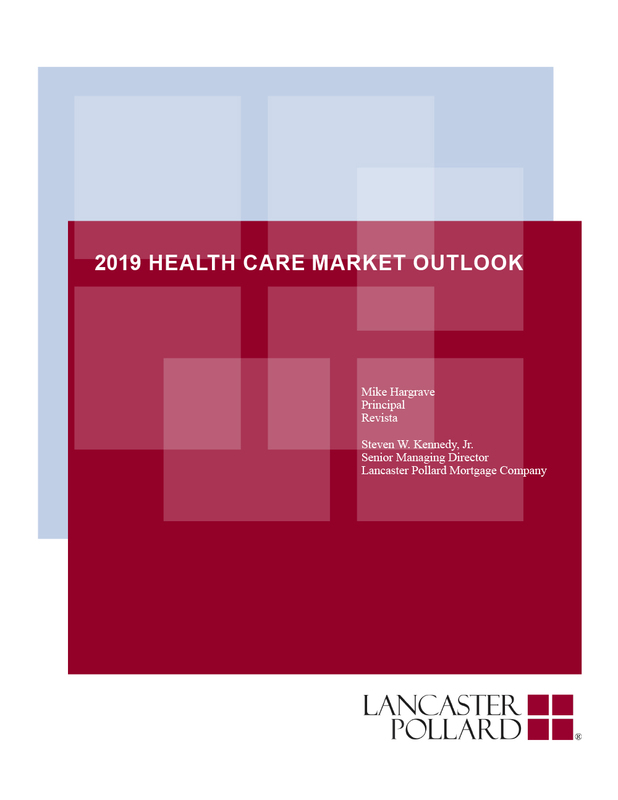 They want walkable access to retail, health care and entertainment. They want a connection to the outdoors and an intergenerational community. They want to be near loved ones and remain in or near the region they’ve always called home. But “don’t box them in” applies to senior living operators, too. 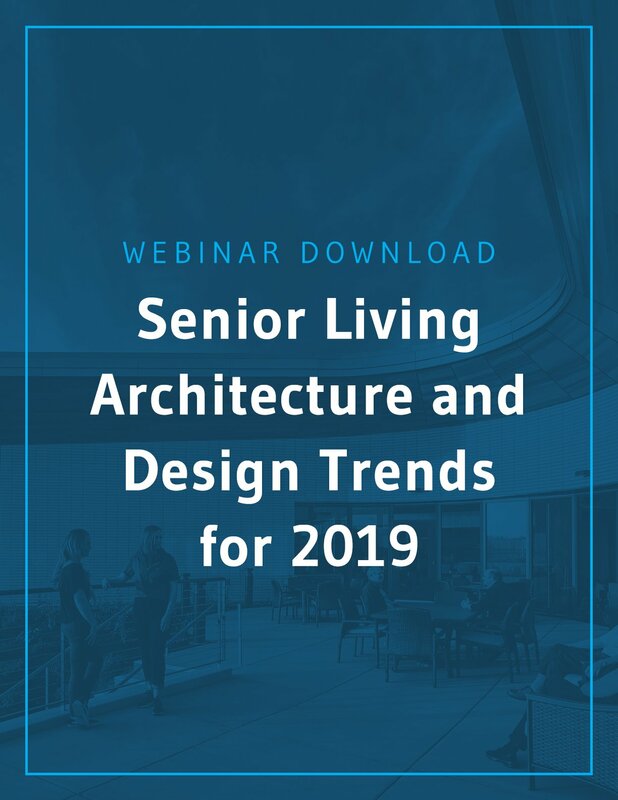 Today’s mixed-use senior living developments range from single structures to master planned communities functioning as independent towns. 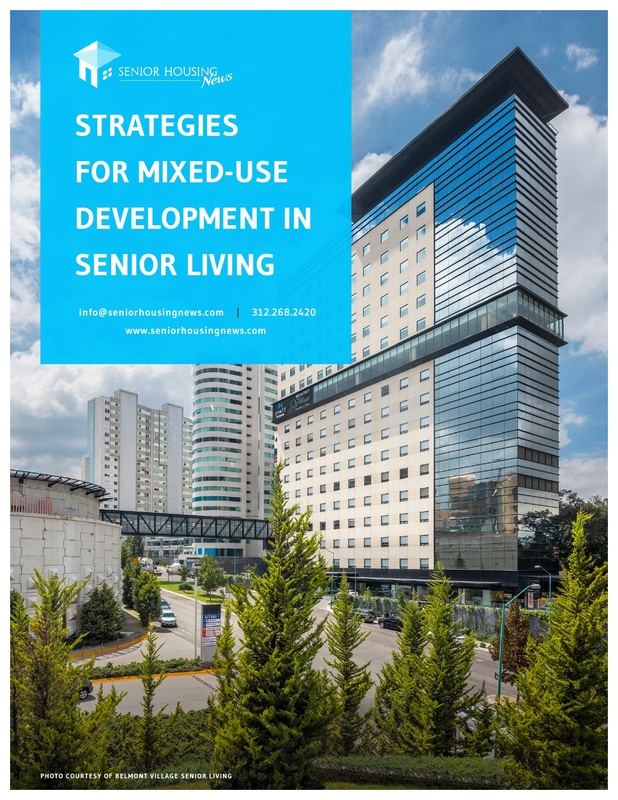 With a growing senior population that increasingly wants to stay involved in activities and social groups, there have never been more ways for senior living providers to capitalize on the benefits of mixed-use development. They just have to think outside the box.